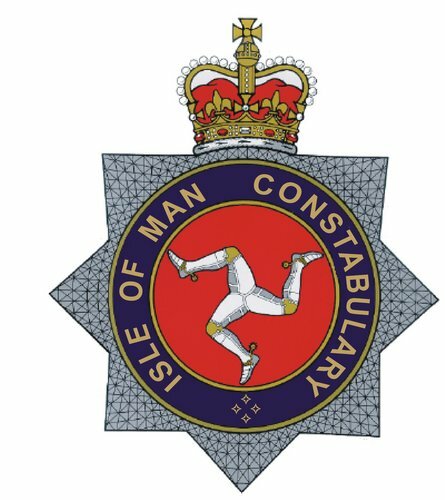 Police have confirmed a person has been arrested in relation to the recent arsons on Mona Street in Douglas. Damage has been caused to two premises after blazes were started overnight sometime between Tuesday and Wednesday this week. Officers say they're still investigating the fires - and no further comment will be made at this time.